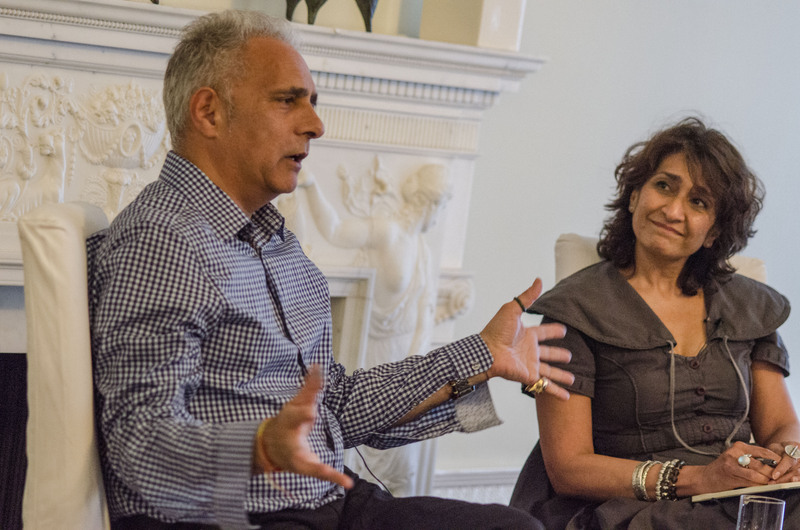 Hanif Kureishi in conversation with Razia Iqbal from last year’s festival. London’s incredible Asia House Bagri Foundation Literature Festival begins this week – don’t worry, you still have time to get a ticket as it runs from 7 – 18 May. The line up is as impressive and diverse as ever and launches on 7 May with the acclaimed author Xue Xinran who will be celebrating the release of her new book, Buy Me the Sky. Xinran will be discussing the new generation of China which is such a fascinating topic, we can’t wait to attend. Classic literature has always been a thorn in my side. I love modern literature and have often shied away from the wordy and lengthy writing as well as the endurance that comes with classics. So recently, I took it upon myself to start wading through my list of classic books that I want to read before the big 40, starting with “The Great Gatsby” by F. Scott Fitzgerald in 1925. Normally, I can read a book within days, but this took me 6 weeks to read…….